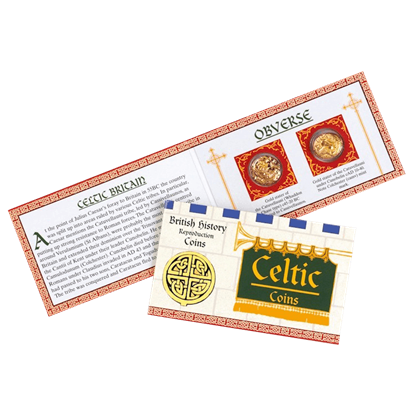 It should come as no surprise to learn that the Scottish and the Celtic peoples had their own currency. 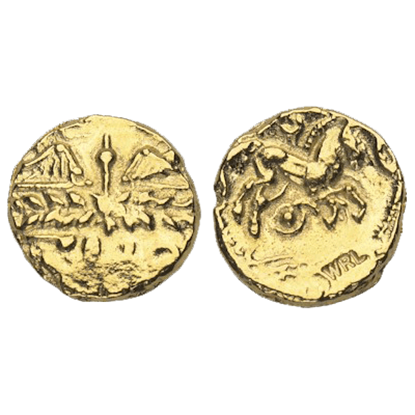 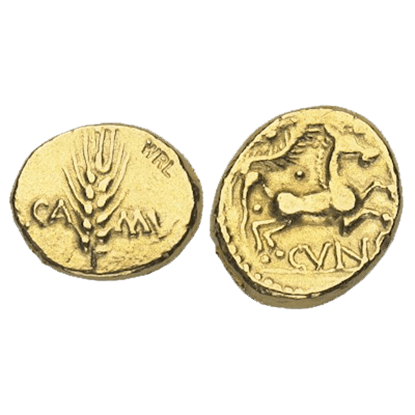 We are proud to offer a fantastic selection of Scottish and Celtic coins for collecting, gaming, or reenactments. 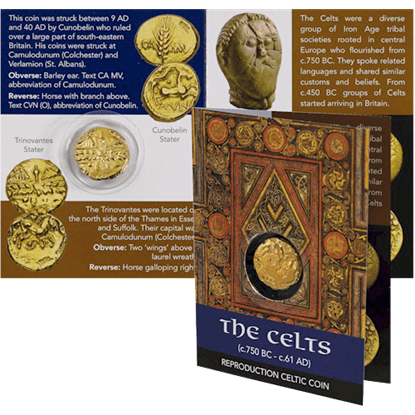 Many of these Celtic and Scottish coins are cast in fine pewter with gold-plating or an antiqued finish. 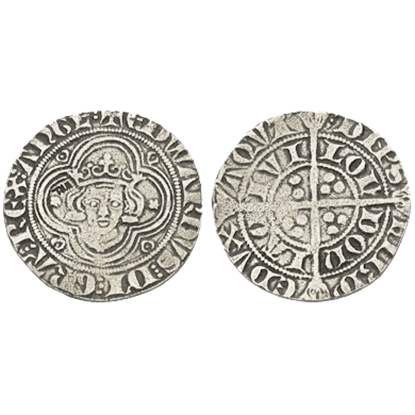 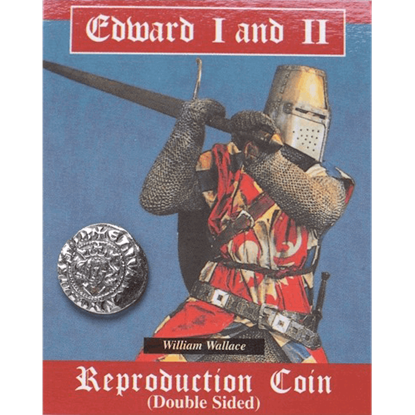 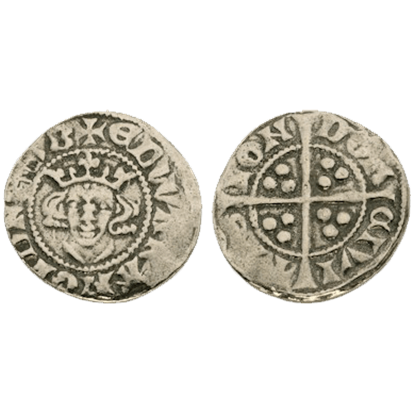 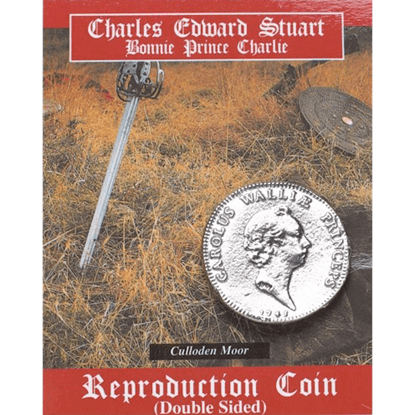 We offer collectible coins made to resemble multiple variations of the stater coin, as well as commemorative coin replicas of monarchs like Edward I and James VI. 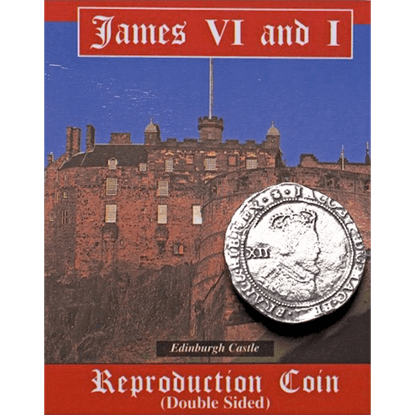 Some historical coins even include pamphlets that offer information about the coins themselves and the circumstances surrounding their production and use. 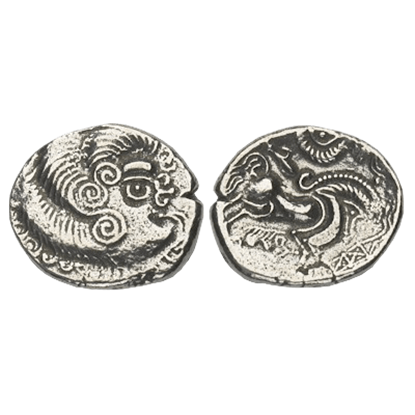 These Celtic and Highlander coins make great gifts for anyone fascinated by these ancient cultures.